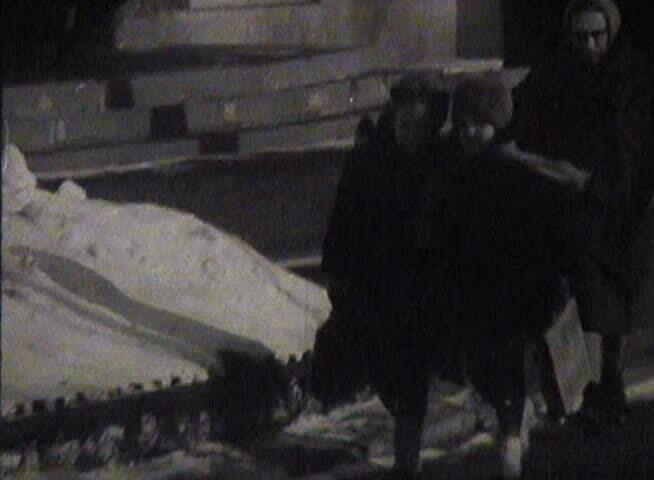 FORMER U.S.S.R. \x96 CIRCA 1950-1960: Newsreel, the people of the USSR, the city. 4k00:16Urban landscape of the old city, aerial. Cityscape of Kiev from above. Summer evening, sunset, houses, roads and cars. People walk on the sidewalk. Green trees in the city quarter. hd00:27Charcoal BBQ In Action. Waiting For The Charcoal To Burn White And Ready To Cook Upon.